NAMM 2019 News: KORG Gadget 2 With PC, Mac & iOS Support ! HomeNewsSoftwareiOSKORG Announced Gadget 2 For PC, Mac & iOS With Expanded Features & 6 New Gadgets! KORG has announced today Gadget 2, the second generation of its music production software. The best news first: All desktop gadget plugins will receive Windows support in Gadget v2. To date, the new features are: MIDI out with a dedicated module, fade in/out function… More information about the new features will follow. In a new Gadget version new instruments must not be missing. A nice gadget 2 version in my opinion. I still lack support for external AUV3 plugins or even the gadgets as AUV3 plugin. KORG Gadget is music production software that provides you with more than 30 unique synthesizers and drum machines called “gadgets”, and lets you combine them however you wish working through an intuitive user interface. 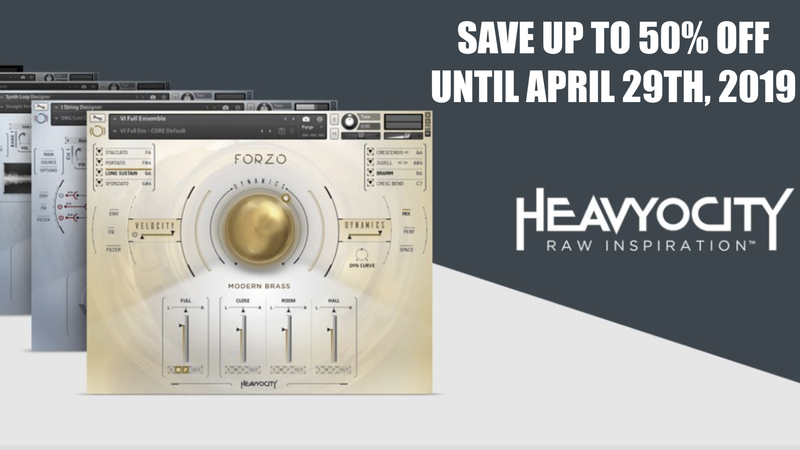 There’s the multiple-award-winning iOS version, the powerful Mac version, and now the long-awaited plugin collection with Windows support. 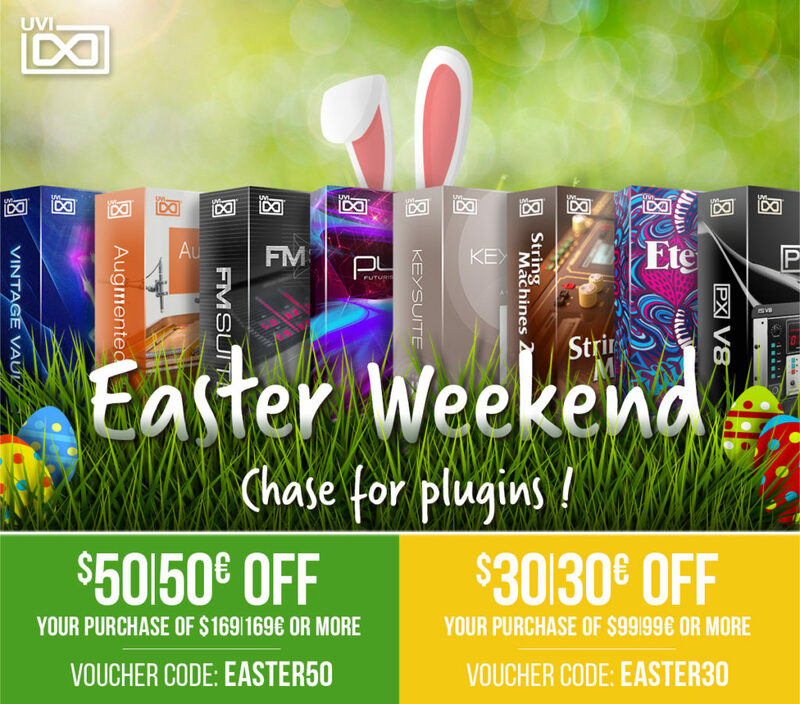 You can now use our many ready-to-go presets and sounds and our powerful and all-encompassing gadgets with carefully selected parameters – ALL in your favorite DAW on both Mac and PC. We’ve powered KORG Gadget 2 into the second generation, featuring six brand new gadgets and expanded utility features. We’ve also brushed up the user interface based on user feedback, giving you the smoothest music production experience yet. We’ve redesigned the main screen view so that you can see the status of each track at a glance, and created a new smooth tempo-change and fade-in/out function. You can now produce all your work on KORG Gadget 2, without losing inspiration. Further product information will be available shortly. The two unknown gadgets are already longer known if you are looking for something. 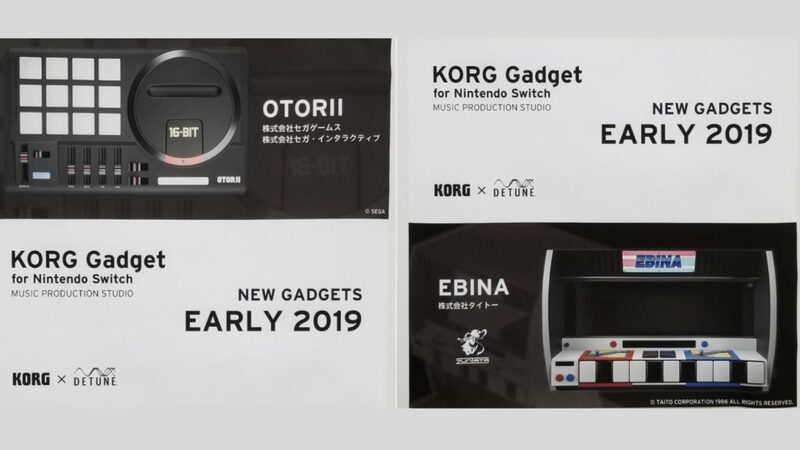 Last year, KORG announced two new DLCs for Gadget for Switch. So it can be very good that these also come on the other platforms. OTORII re-creates the classic SEGA sounds, including music from OutRun and After Burner. The second is a EBINA that re-creates the classic Taito Sounds, including themes from Darius and Ninja Warriors. The scheduled release date is February 2019. 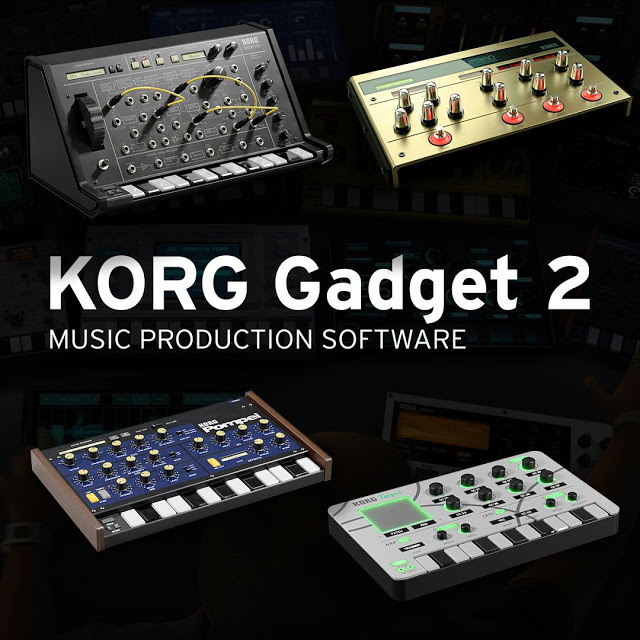 The new KORG Gadget 2 will come out for iOS, Mac but also as Gadget 2 plugins for PC/Mac. The iOS version is a free update. The added gadgets will be available as in-app purchase. The Mac version is available as a paid version upgrade that includes all new Gadget plugins. 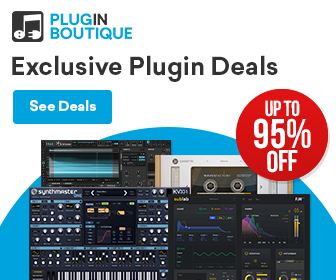 The plugin version comes without the standalone version but only with individual PC/Mac plugins. 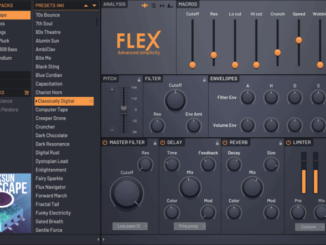 Arché Is A New Physical Modelling String Synthesizer Plugin Suite By Expressive E! Mooer Announced GE300: Amp Modelling, Synth & Multi Effects In One Device! 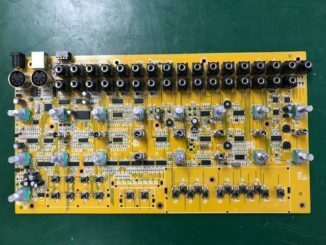 New Behringer PCB Photo Released! 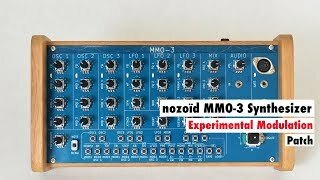 TB-303 Clone For The Eurorack World?